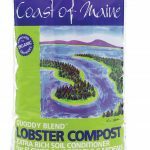 We carry quality soil and soil amendments from Coast of Maine™, Fox Farm™, Espoma™ and more. Whether you are looking for organic or traditional amendments, we can help you find the right products to make your garden a success. 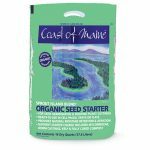 Below is information on our Coast of Maine™ products. 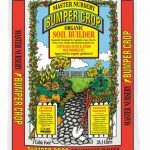 A premium soil builder created exclusively by MASTER NURSERY® Garden Centers, BUMPER CROP® SOIL BUILDER contains only the finest all natural, rich, organic composted ingredients. This versatile soil amendment is excellent for all garden uses. 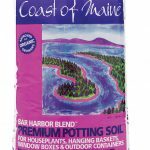 Bar Harbor Blend is our organically approved, all-purpose potting soil. It is a rich, dark brown and full bodied, designed for re-potting house plants, planting hanging baskets, window boxes and all containers. Bar Harbor Blend is made with lobster and aspen bark compost, long staple horticultural grade sphagnum peat moss and perlite. Like all compost-based soils, this too requires less watering. Schoodic Blend is a dark, rich soil made from carefully composted cow manure and peat humus. 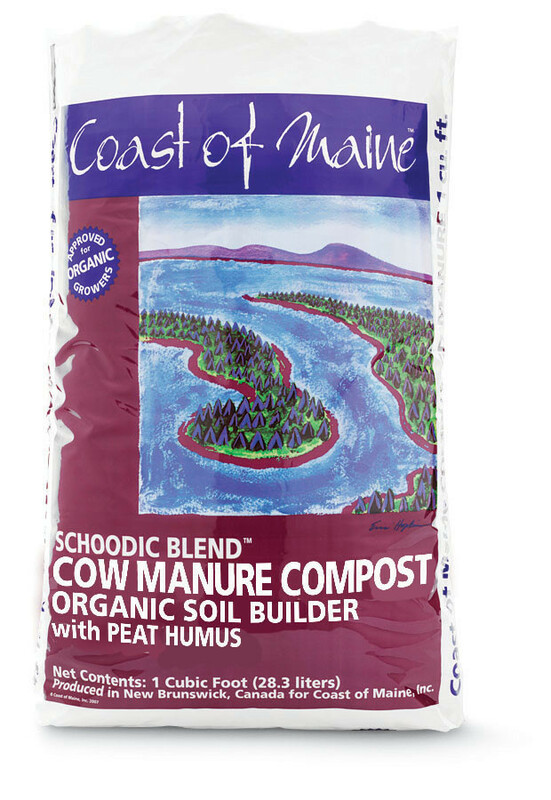 The cow manure for the Schoodic Blend, that is composted in Maine, comes from Pineland Farms Natural Meats in Aroostook County Maine. Their beef herd is raised without the use of antibiotics or growth hormones. The composted manure is combined with aged peat humus, a unique carbon source that is rich in organic material, lignins and tannins. The result is a naturally light-weight, easy-to-use soil. The original “seafood” compost. Made with chitin-rich lobster blended with peat humus and compost. 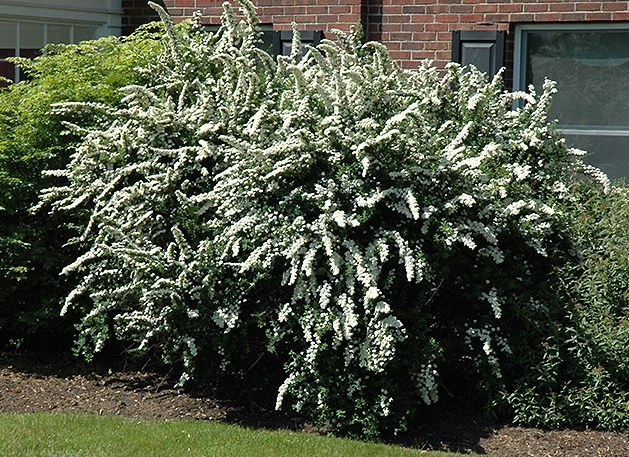 The result is a dark-brown, complex soil that drains well and is ideal for conditioning beds and borders. 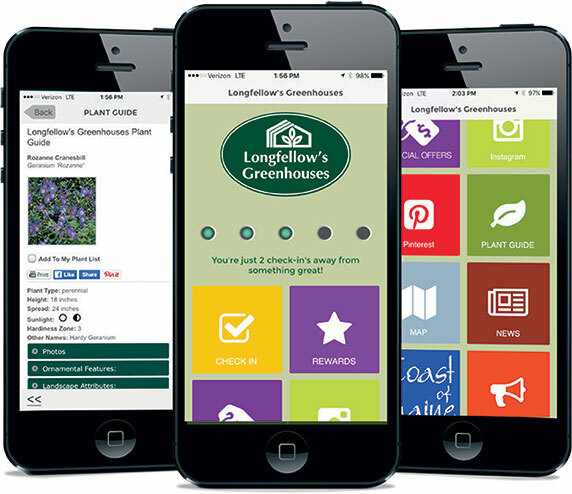 Great for vegetable gardens. One of our best sellers! 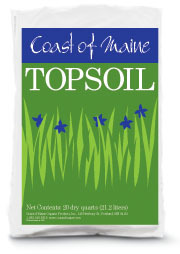 The new topsoil is our first product utilizing mineral soil as an ingredient. A blend of loam, compost and peat, it’s designed for building the base layer of raised beds, smoothing lawn rough spots or for filling holes. This mix is perfect for seed germination and rooting plant cuttings. It is ready-to-use in cell packs, trays or flats. Sprout Island Blend™ provides natural moisture retention and aeration and is nutrient rich with mycorrhizae, worm castings, kelp and fully cured compost.